They are done! So cute and cuddly! These pictured have been claimed by my daughter, so they are being debuted into my shop as made to order. Order yours here. Now to figure out which one to make next! Introducing “Work-In-Progress” or “WIP” Wednesdays! Every Wednesday, I’ll try to share whatever it is I’m working on that week. Don’t forget to follow me on Instagram for random WIP’s as well! 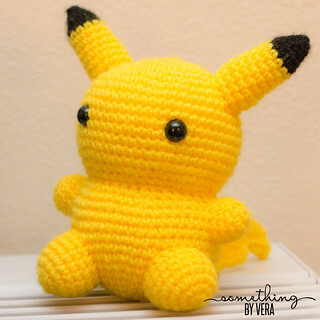 With the recent release of a new app called Pokemon Go!, I finally had an excuse to make these chubby cuties. 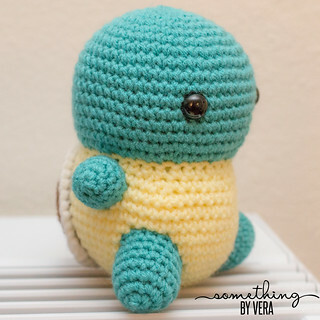 This pattern is easy to follow and quick to make! They still need some features, but Luna’s already claimed them for her own. I’m gonna lose track soon on what part of “Adventures in Lalylala-Land” I’m currently at, thus the title. Anyways Mici is finally here! I feel it’s been a while since my last Lalylala creation. This one used some metallic thread, which gives it a great effect! The main reason for this guy’s photo shoot delay was finding a location. 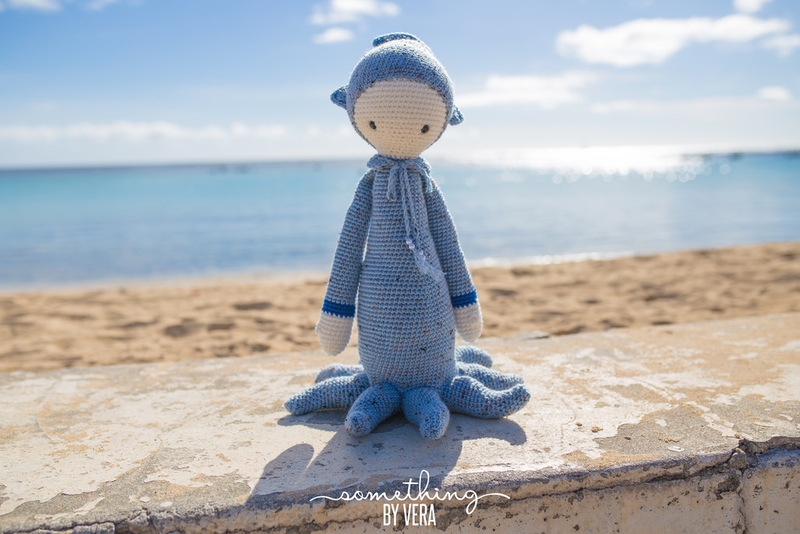 But during the 4th of July weekend, we had a chance to drive a ways away from home and found a spot for him at the Kaka’ako Waterfront park. It was nice to have some ships around in the background, I felt it inspires a backstory for Mici. As if he wandered off and got stranded far away from home. 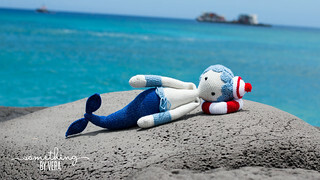 Perhaps he could use a water-dwelling friend. This may be the last sweet treat for now while I find and think of more treats to add to this line! Another addition to the Super Cute Foods Line! 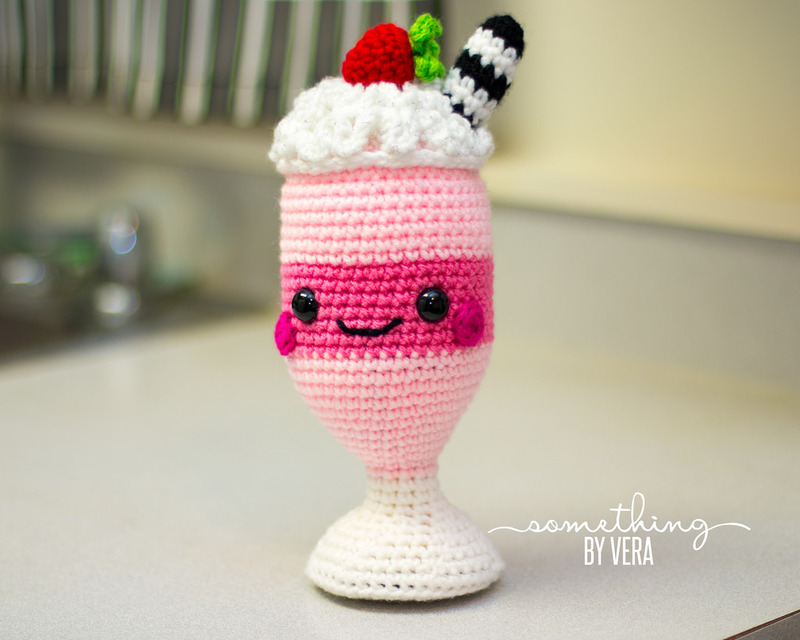 This time it’s a strawberry milkshake! It’s National Grape Popsicle Day! That’s all I know about that. 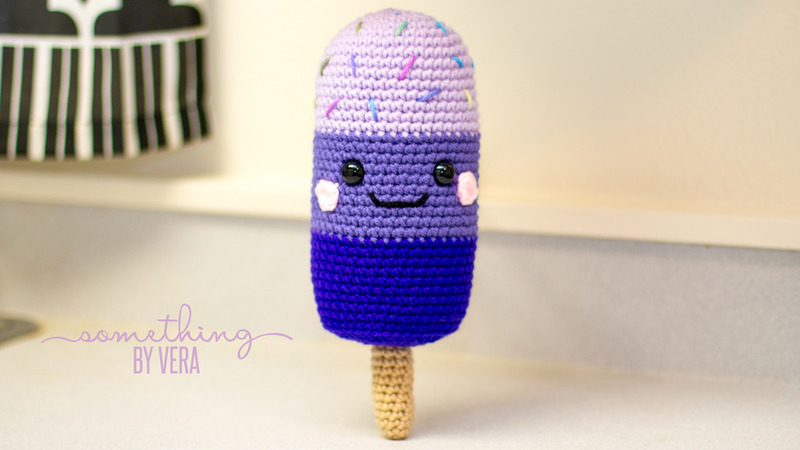 So here’s a cute little grape-flavored popsicle to go with the other sweet treats I’ve been working on. Yarn: Caron Perfect Match in Lilac and Tan: Red Heart Super Saver in Monet, Amethyst, and Lavender. 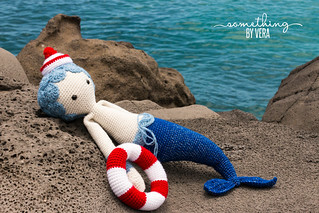 I recently purchased a bunch of patterns by Jennifer Santos at Super Cute Designs. 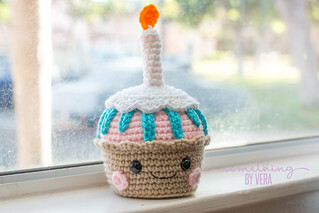 My first finished project from her patterns is this cute cupcake! It came out as big as a muffin, and oh so delicious!! 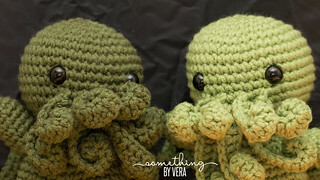 These patterns don’t use up too much yarn. 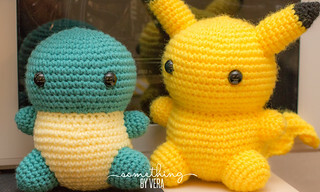 So it’s easy to just take any random color of scrap yarn, and you’ll end up with a quirky cute creation! 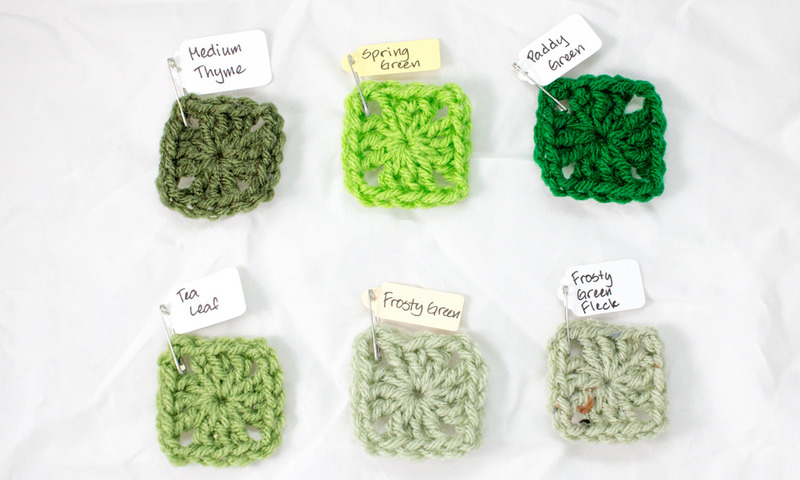 Jennifer’s patterns (that I’ve purchased so far) are very easy to understand and includes great photos to help you. Photos are placed away from the main instructions, in case you don’t need to print the photos and want to save ink. 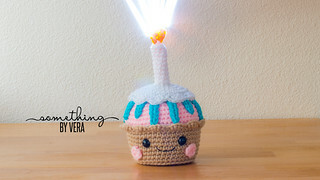 This cupcake pattern also includes instructions for a cute little strawberry. Yarn shown: Caron Perfect Match; Red Heart Classic in Orange: Red Heart Super Saver in Baby Pink, White, Cherry Red and Turqua; and some mystery yarn from the thrift store.